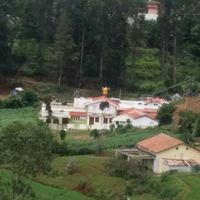 Ooty is a beautiful place with scenic views all around. 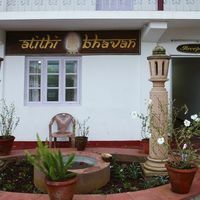 It is the ideal place to go for a holiday when you want to break the monotony of your routine life. It has much to offer tourists from all walks of life. From scenic picnics in the outdoors to treks in the forests and lazy boat rides in Ooty lake to admiring different varieties of plants in the Botanical gardens or the government rose garden, Ooty has it all. Don't let budget constraints hold you back from enjoying the natural beauty of this city. 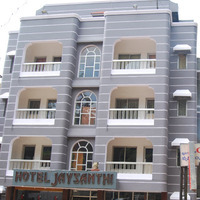 We are here to help you plan a trip within budget with our budget hotels in Ooty. Ooty is a place, which should be a must-visit for everyone. 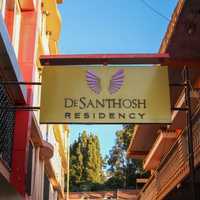 We have accommodation options to suit all budgets, whether you are travelling with family or friends, Ooty hotels listed with us come in varying budgets. 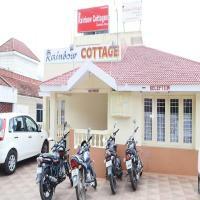 Ooty has a number of low-cost options for those who are on a tight budget but want to enjoy the beauty of Ooty. 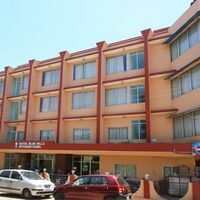 These budget hotels are good options for backpackers, who need a place to store their bags and a place to sleep after a day of exploring the sights that Ooty has to offer. This does not mean that these hotels are not suitable for families. 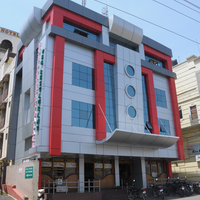 Families can also stay in these budget hotels quite comfortably. 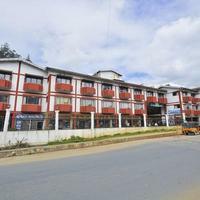 Budget hotels in Ooty offer basic amenities like room service, nice dcor, TV, AC, parking, and maybe even an in-house restaurant. 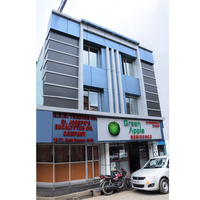 Some may even offer facilities like dry cleaning, laundry and internet services. The staff is polite and ready to serve the guests. 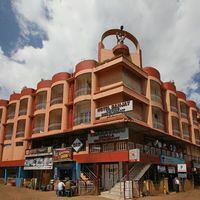 These stay options may not have the lavish facilities that a 4-star or a 5-star hotel offers, but these budget hotels offer you ample comfort and service. 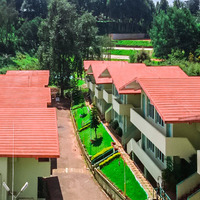 Your budget should not be the reason you miss out on the sights of Ooty. 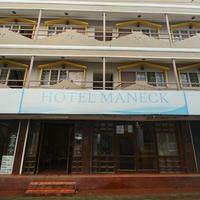 Cleartrip has a large variety of hotels listed on its website to suit all budgets and requirements. Look for what suits you and let Cleartrip help you book your dream vacation. 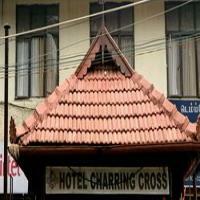 Avail Amazing Deals at Cleartrip! Ooty is a beautiful place, one which everybody should visit at least once. Plan your trip in advance so you have enough time to look for deals and book a hotel as per your requirements. Allow Cleartrip to be your partner on this wonderful holiday. Ours is an extremely user-friendly website. 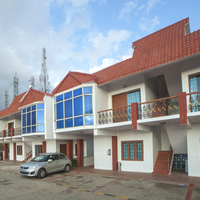 You can choose the area you want to stay in and also the facilities that are essential for you. 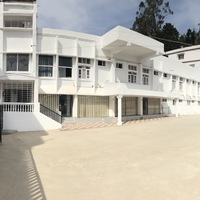 One of the cheap hotels you can consider in Ooty is Kumaran Cottages , which is located near the railway station amidst lush greenery. 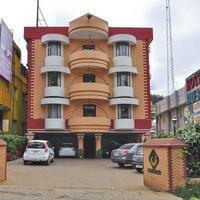 Secret Valley Jungle Resort is also a good budgeted option close to Ooty. 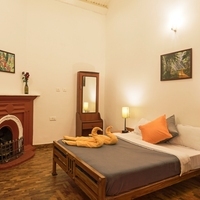 It is spread across 380 acres, and also has a river flowing in front of some of the rooms. 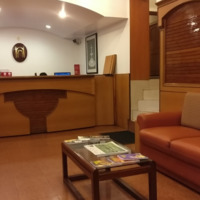 The Willow Hill hotel located on Havelock Road is another option. It is quite centrally located. While looking for hotels, it is a good idea to check customer reviews. 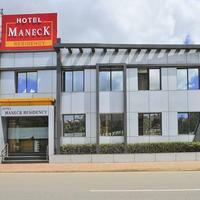 They are genuine and will guide you in choosing the right hotel for yourself. 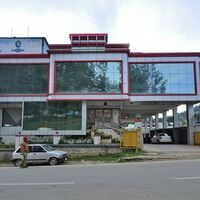 Cleartrip frequently offers a lot of discounts and offers, so keep an eye out for those. Book your hotel through Cleartrip and get set on the way to creating some lovely memories. Enjoy activities like zip lining or a trek to Dodda Betta, the highest peak of this area. Ooty has a number of beautiful picnic spots where you can spend time with your family amidst the lush greenery.